Simple and sweet, Home Stay Kriss Residency is a pocket-friendly and comfortable hotel in the city. Designed with a minimalistic touch, the hotel is warm, cozy and comfortable. The rooms are spacious, super-clean, and well-equipped with basic amenities including geyser and room heater. Artistic paintings on walls add glow to the overall decor of the room. There is a comfortable seating area where you can hang-out with your friends and family members. Guests can stay in touch with the world via free internet services. The hotel also has parking facility. You can reach Hawa Mahal and Jal Mahal in few minutes of driving. 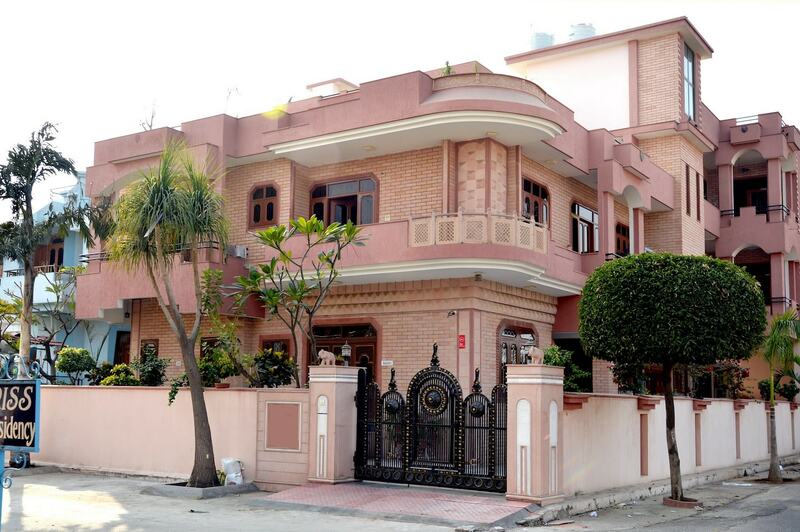 Hotel is also located near Gandhi Nagar Railway Station for the convenience of out of town guests.